1832 sq ft 2 story townhouse with mountain views! 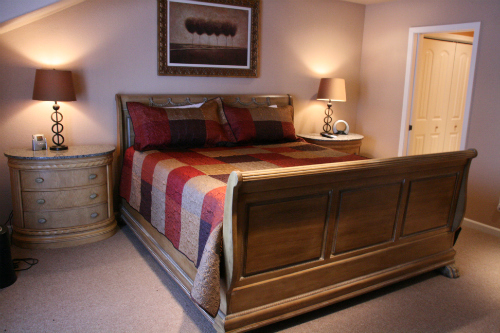 3 bedrooms with Jacuzzi jetted tub in master, sleeps 9. Private deck on each level and 2 car heated garage. 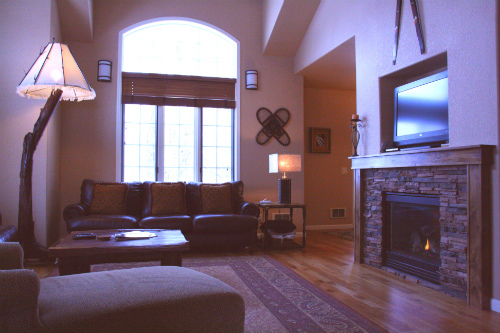 End unit with wooded views of Teton Mountain Range. 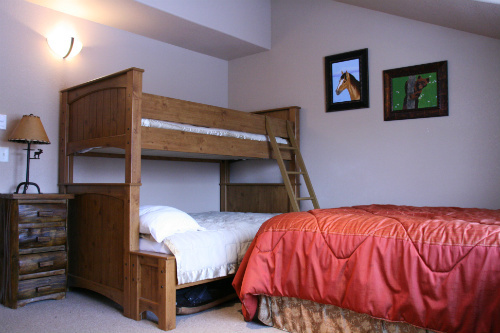 Conveniently located 1.5 miles east of Driggs just off Ski Hill Rd - on your way to Grand Targhee Resort. Jacuzzi jetted tub in master bedroom. Private deck on each floor and 2 car heated garage. Master bedroom has a king bed and Jacuzzi jetted tub in Master bath, 2nd bedroom has a king bed, 3rd bedroom has a queen bed plus one bunk bed with twin on top and full on bottom. 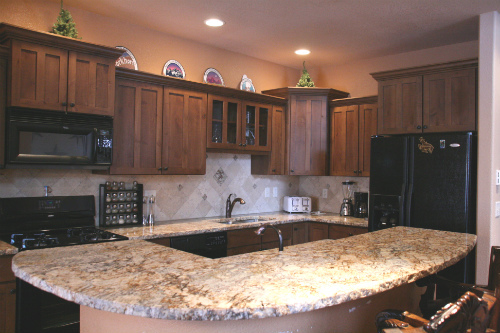 The kitchen is fully equipped with microwave, dishwasher and granite counter tops plus an eating bar, dining room table seats eight. The living room has two leather couches, hardwoood floors and a propane flame fireplace. Dish Satellite TV with local Networks and 100 channel package. The living room has DVD and VCR, all bedrooms have a TV. Wireless internet access with 1M speed. This rental is easily accessed off Ski Hill Road in the new Aspen Pointe Development. South side deck off of the dining area is just steps from seasonal Teton Creek. 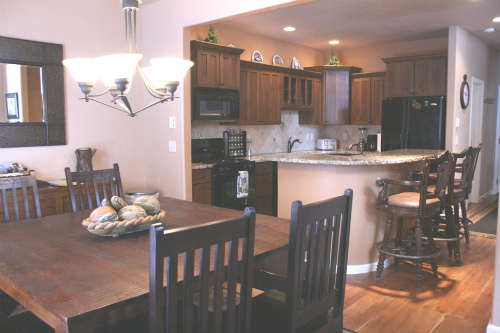 Enjoy cooking on the propane BBQ in this quiet setting. 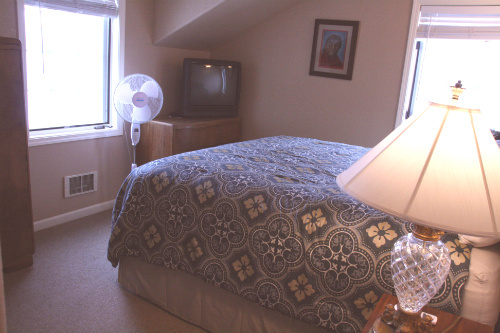 Laundry facilities in unit and a 2-car heated garage. This rental does not have a landline phone. You may book online through link above, or contact our office directly to book (we will contact you via phone to obtain a credit card). Partial payment is due at time of booking, and the balance is due 30 days prior to check-in. Rentals shorter than 31 nights are subject to Idaho state and local taxes. Cancellations requested at least 60 days prior to check-in will receive a full refund. Cancellations requested between 30 and 60 days prior to check-in will receive a 50% refund, but may forfeit all or part of third party fees such as those charged by VRBO.com or other online booking services.